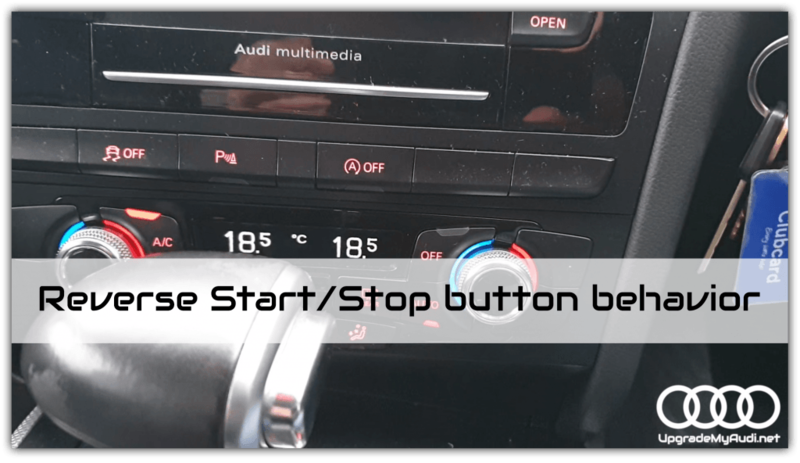 This tutorial will show you how to reverse start/stop button behaviour. If you don’t like when your car automatically turning off your engine, this video will show you how to reverse this option, and get it OFF every time when you start the engine. It will not remove this system, just reverse the option so you can then enable it when you want it. IN VCDS go to 09-Cent. Elect block > Security Access > type there: 20113 then go to Adaptation > Channel 34 > and change value to 0 (New Value) after that just press TEST button and after SAVE. You can also activate many others features via VCDS. We have prepared list of 53 features and method of their activation here! 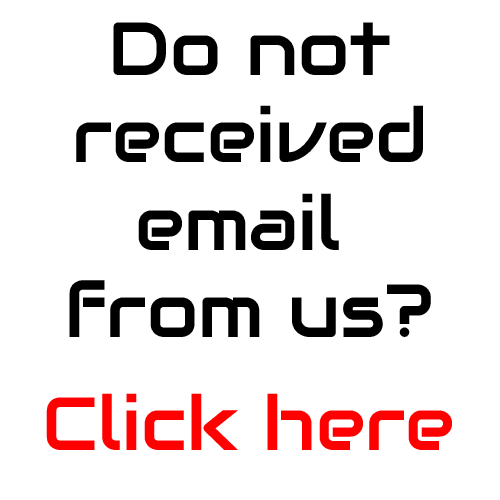 If you don’t have VCDS we can do that for you. Just contact us to make an appointment – we can go anywhere in U.K.
Next Next post: MMI 3G Plus SIM CARD for internet, bluetooth for phone calls.